Well Facebook has done it again! They have changed the design of their pages once more and as of March 30th they forced all pages to use the new time line feature. Fortunately they did allow page administrators to preview and work with the new design “behind the scenes.” This allowed page admins to see how the changes would affect their page and its audience. This is the second part in a multi-part post about these changes. For the complete set of the changes that were made in the new time line design please visit this link or see the product guide below. This post, will explain how to use the Profile Picture and the Page Name to maximize their impact on your school system or school Facebook page. First let’s look at the Profile Picture. Your profile picture represents your presence and brand on other parts of Facebook in ads, sponsored stories and the news feeds. So in that case it is important to choose something that people are going to recognize as you – your brand image, a school’s mascot, a school district’s logo, etc. Since this picture will hardly ever change, it is important that you use something that the public can easily identify. 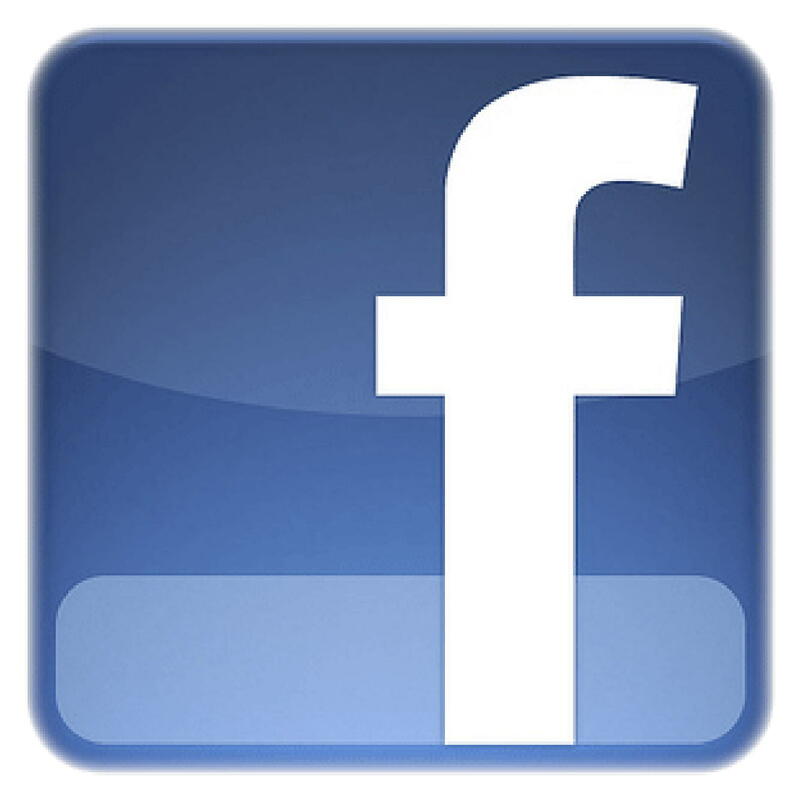 In Union County Public Schools all of our Facebook pages are branded with the school’s mascot and the district’s logo. This way people – even those that are not part of our school system yet – can start to recognize and develop some familiarity with the brand. Below is an example from one of my personal Facebook Pages – Favorite Recipes. I would like to encourage all of you to visit and share your favorite recipes with the world. Since I love lasagna (just like my favorite comic cat) i chose lasagna as a profile picture. What is the correct size for the profile picture? According to Facebook you will want to use an image that readily scales to 180X180 pixels down to 32X32. It has been our experience that square images up to 300X300 will work fine. We use 300X300 images in UCPS. Check the box next to “Scale to fit” and then click the Save button. Now let’s briefly look at the Page Name. Unfortunately many people do not consider the importance of choosing a good page name when they first setup their Facebook page. A good page name will help people be sure that they are on the correct page when they search for your page in Facebook. This is especially true for schools and school systems since there are duplicate school names across the world. For example, there are 14 Union County Public School systems in the United States. When we first created the UCPS Facebook page we chose the name “Union County Public Schools” and could have made the page name better by attaching the phrase ” – NC” at the end of it. This would have let people know that this is the Union County in North Carolina. When we setup the rest of the school pages we made sure we added “(Union County, NC)” at the end of the school name so that people would know they are at the correct school page. There are a few exceptions for the schools that we had setup earlier. What can you do if you have a bad page name? Well the good news is that if you have less than 100 fans you can change your page name. If you have more than 100 fans, consider it a lesson learned. You could always start a new page but it might be difficult to get your fans to migrate to your new page. I hope you found this post useful. Be on the lookout for the third part of the series coming soon.